HICMR has partnered with Kineo to develop e-Learning Courses to ensure ready access to affordable, high quality, evidence based specialty Infection Prevention and Control (IPC) Online learning. The Courses will assist with compliance with the National Safety and Quality Health Service Standards (NSQHSS) Criteria, Standard 3. Courses include Gastroenteritis Outbreak IPC Management; Flexible Endoscopes-Ultrasound Probes (EP) IPC Risk Management; and Sterilising Services (SS) IPC Risk Management. This Course will assist in compliance with NSQHSS. It is recommended that it is completed initially, and ongoing as required, e.g. seasonally. 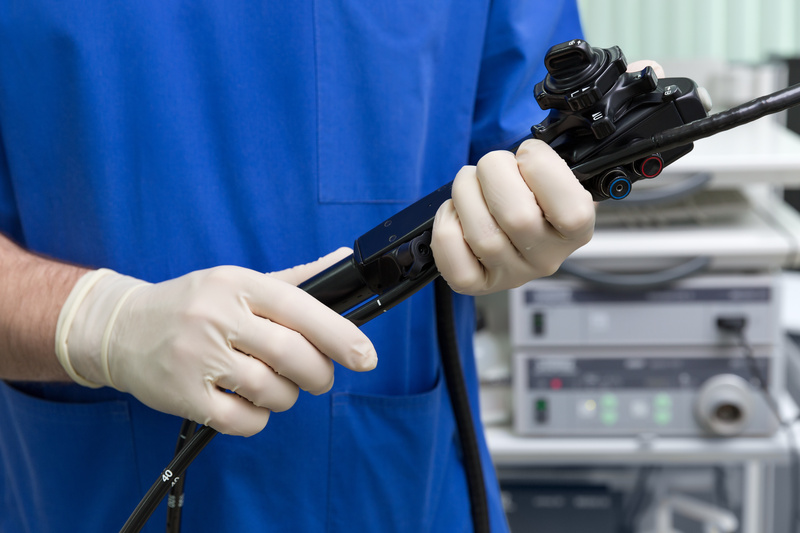 This Course consists of 3 Modules, Including Endo-Probes IPC Risk Management, Reprocessing of Flexible Endoscopes, and Reprocessing of Intracavity Ultrasound Probes. It is recommended that it is completed initially, and every 1-2 years. 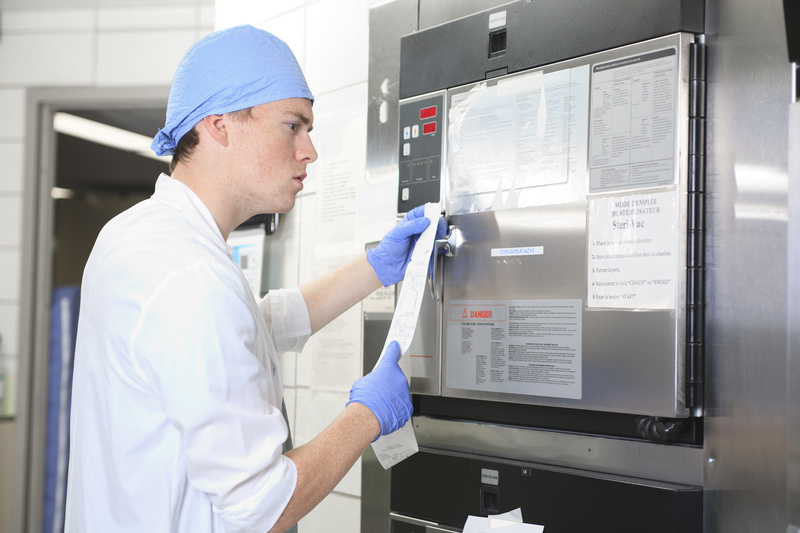 This Course consists of 4 Modules including Reprocessing of Reusable Medical Devices (RMDs) - IPC Risk Management; Management of Used Reusable Medical Devices (RMDs), & Monitoring of Reprocessing Equipment; Packaging and Sterilisation of RMDs; Reprocessing Equipment Selection and Validation. It is recommended that it is completed initially, and every 1-2 years.